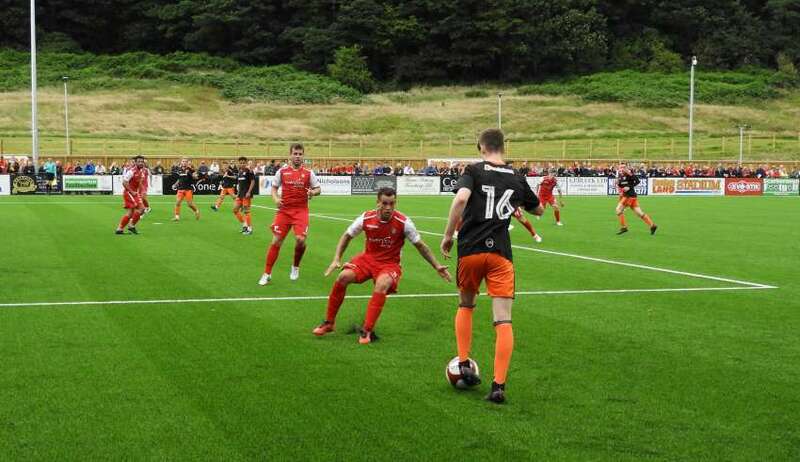 After ten long years outside of their home town, the phoenix club Scarborough Athletic returned on Saturday, officially opening the new Flamingo Land Stadium at Scarborough Sports Village with a friendly against Sheffield United U23s. 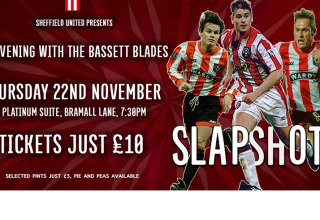 A sell out crowd of 2038 looked on as the young Blades – in true party pooper fashion – ran out comfortable winners over the Seadogs. 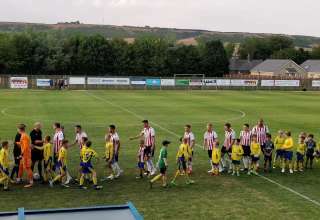 The game got under way after a moment on the PA system by Blades co-owner Kevin McCabe, a Scarborough resident and a guard of honour by the seaside club’s various youth sides. The United side looked more comfortable with the brand new 3G surface during the opening stages and it was indeed Travis Binnion’s academy side who were to go in front. 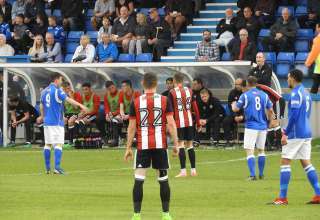 Much to the annoyance of the celebrating locals, the first goal scored at the stadium couldn’t have been less fitting – as a ball came in from the Blades left, the keeper couldn’t get to it and expecting the stopper to claim, defender Matty Turnbull was gutted to have the ball richochet off his body and into the open goal. Long range efforts from both Regan Slater and Harvey Gilmour went close, but ended up off target before Jimmy Beadle gave the home fans something to shout about, tapping in at the back post not long before half time. 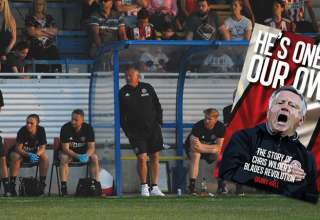 In a game in which neither side were scared to put in a tough tackle, the young Blades’ fitness was clear to see with the hosts struggling at times to cope with the running and movement of the Blades XI. 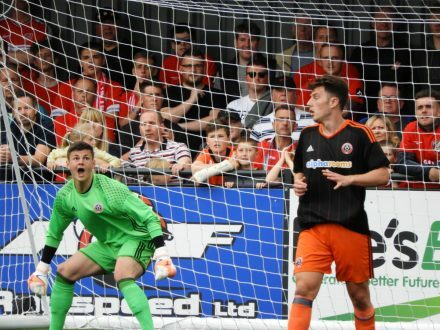 Jordan Hallam forced a great save from the Scarborough keeper, before the Blades were forced into a last ditch tackle themselves as the Seadogs attacked on the break. United restored their advantage on the hour, when Rhys Norrington-Davies managed to somehow get the ball into the back of the net following a spell of pinball in the Scarborough box. 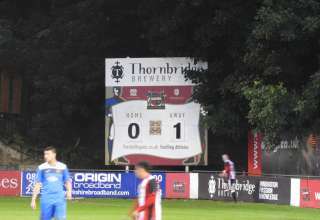 The Blades continued to press, with a corner, a couple of efforts from distance and a free kick on the left which was claimed at the back post by the home keeper. 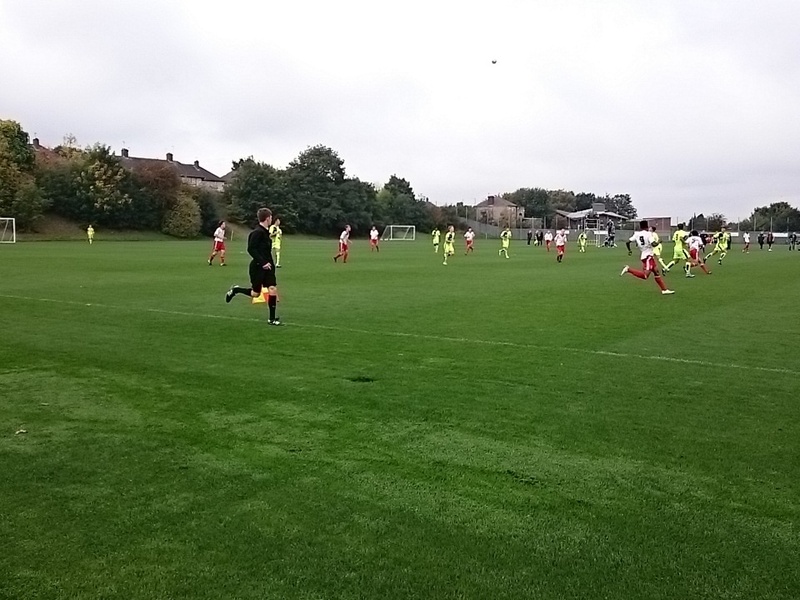 It was a free kick in a very similar position to the last that would see the Blades extend their lead, with Jake Wright reacting well and nodding home the cross with the keeper rooted to the spot. Jake Wright would cap off the win bagging his second in quick succession with a powerful drive into the top corner after the ball fell to him just inside the Scarborough box. Whilst not the result they were looking for, the locals had a great day at the opening of a Stadium which looks like a cracking setup for the club. 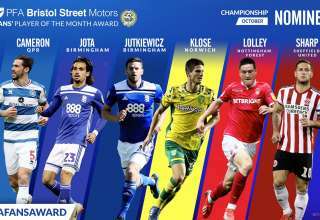 The ones we spoke to were very complimentary of the young Blades and were looking forward to many years back in their hometown. Subs: Wright, Warhurst, Greaves, Mallon, Broadbent, Belahoun, Hallam.